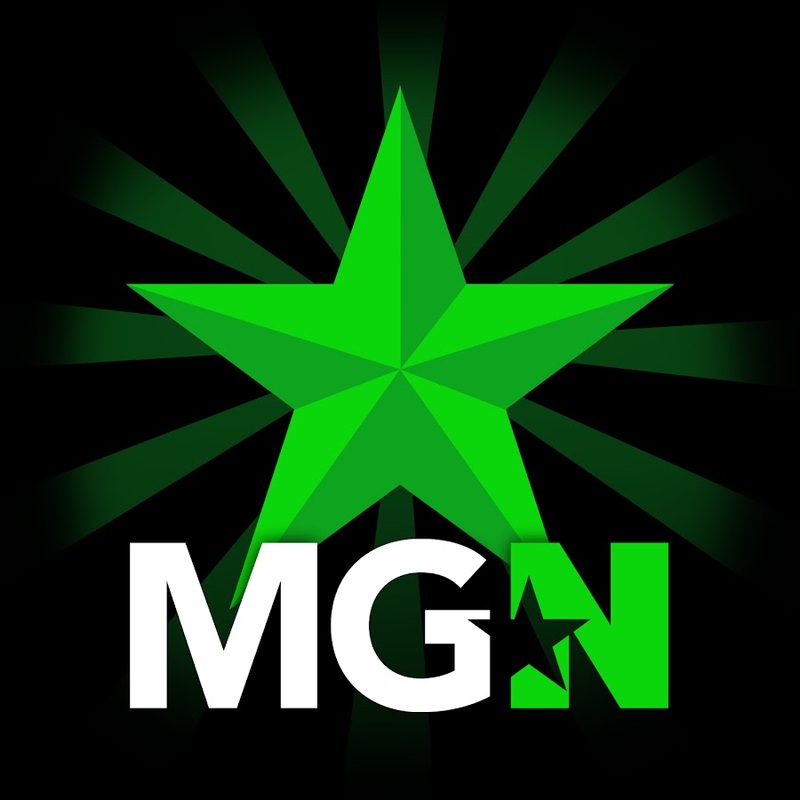 Categories | MGN - A Community of Gamers! Gaming (1) List your games here! Action Adventure (102) Action Adventure games! Simulation (39) Simulation video games is a diverse super-category of games, generally designed to closely simulate aspects of a real or fictional reality. Sports (37) Sports are video games that simulate sports. This opposing team(s) can be controlled by other real life people or artificial intelligence. Racing (8) One competes against time or opponent using some means of transportation. Most popular subgenre is racing simulators.